How much do we know about diamonds? We know they sparkle, they shine, and are the most necessary component of any proper proposal. However, there is a list of characteristics about diamonds that we don’t always consider, those which help to distinguish them in rarity, clarity, and worth. Diamonds come in different colors, shapes, sizes, and are cut in numerous ways to best emphasize their attributes and individual beauty. Whether it be a princess or emerald cut, or a stunning one carat gem, the beauty in each of these does not dissipate, but quality is dependent on everything from size to shape to clarity level. The standard to which all diamonds are held to determine their quality was first created by the Gemological Institute of America (GIA). This standard includes what is called the 4C’s, which stands for color, clarity, cut, and carat weight. This standard is what creates the distinction between all diamonds in the world today, but how does it work, you may ask? First, we face the issue of color. There are very beautiful diamonds in various colors such as pink, blue, yellow, red, green, and more. However, the more popular variety and typical type of diamond you will find in a store is the kind where the less color, the better. The GIA color scale determines a gem’s color quality based off a grading system, where the lower the letter (such as X, Y, Z) the more color in the diamond, and therefore the less value it holds. The higher on the scale (like D, E, and F), the less color there is obscuring the stone’s vibrancy. This brings us to the next important factor in the 4C’s: Clarity. Cut follows clarity, which is a little more complex than just a princess versus an emerald cut. 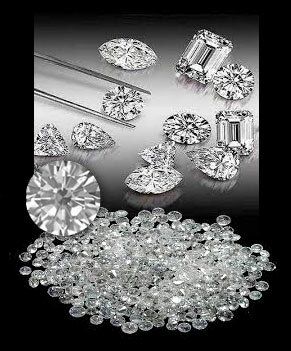 A diamond’s ability to reflect light, lending that glamorous sparkle these gems are known for, depends on cut grade. Cut grade ranges from poor to excellent depending on the brightness, fire, and scintillation. All of these qualities deal with light, such as how it reflects against the stone’s surface, internal light reflection, scattering of white light into the various colors of the rainbow, sparkle, and the pattern of light and dark areas caused by inner reflections. Finally, we come to carat weight. This is not the size of a diamond, though it is obviously affected by that, but the actual weight of a diamond. 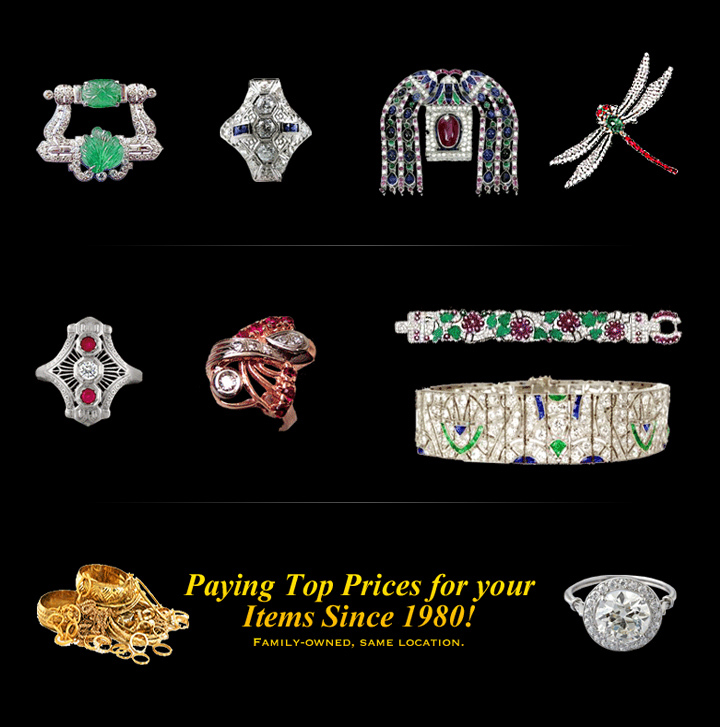 Price usually increases with carat weight. However, two diamonds with the exact same carat weight may differ in price due to the other three factors of the 4C’s scale. Diamonds are a popular and beautiful aspect of society’s culture. We offer them as gifts in jewelry all the time, whether it is an engagement ring, an anniversary necklace, or a pair of diamond earrings. There are hundreds of occasions for receiving, wearing, and gifting these precious stones. Before you make your next purchase, do your research so you know what to expect and exactly what you’re buying.